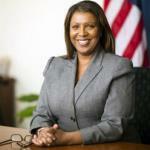 Celebrate Pride with Tish James! 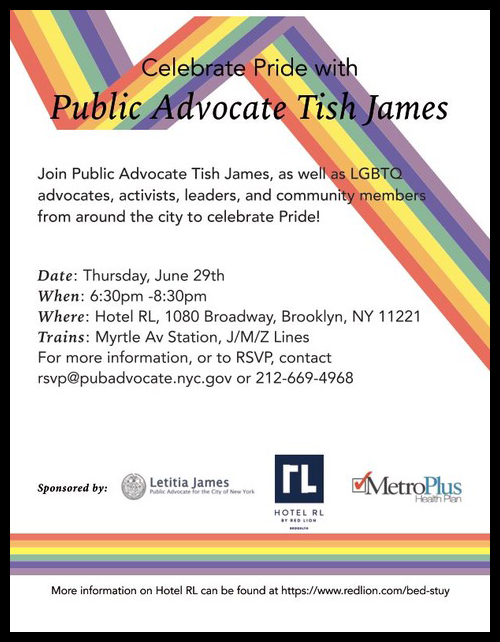 Please join Tish James as well as advocates, activists, and LGBTQ community members from around the city to celebrate Pride! We hope to see many of you there!